Water - it covers our planet, our bodies consist of over 80% of it, and we need it to survive. We also waste it, spill it, pollute it and even try to save it. Even though water is so pervasive in our lives, have you ever gave it a thought as to what effect water might have on your acne? If not, you're in luck! This article has been designed to provide you with everything you need to know about H2O-it covers drinking water to using water as a recreational activity and everything in between. We often think of water as a universally beneficial substance, but under certain conditions and with certain kinds of water, you may actually be hurting yourself in the fight against acne. The call to drink eight glasses of water a day has become so ubiquitous in our society that almost everyone understands the importance of staying hydrated. However, did you know that water isn't just good for keeping your body running? It's also essential for good skin health as well. 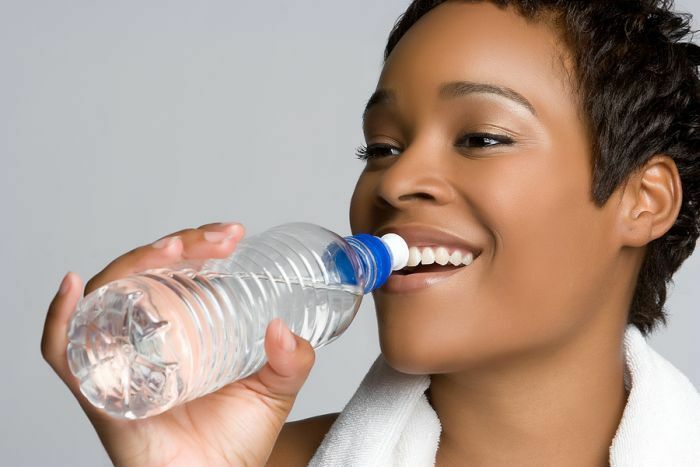 Dehydration can lead to a loss of sheen in your skin, and it contributes to giving an aged appearance as well. Getting adequate water will help your skin keep itself moisturized and will ensure that your cells are functioning properly. However, it's important to realize that drinking water isn't a miracle cure for acne. Think of it more as an essential building block for the beginning of good overall health and skin health, but don't increase your water intake in the hopes that your breakouts will vanish overnight. It may seem counter intuitive, but cleaning your skin with plain water can actually cause it to dry out! This is because your skin does not stay hydrated with water by itself, but rather uses the skin oil (sebum) produced by your sebaceous glands (the glands located in your pores) to stay healthy. When water comes in contact with your skin, especially when using a variety of soaps, it takes with it some of this skin oil, which can dry your skin out. In response to this dryness, your sebaceous glands will begin to overproduce sebum in an attempt to reverse the effects of losing too much of it while washing your face. However, this excess sebum can begin to clog your pores, which will lead to the growth of acne-causing bacteria. To help mitigate the drying effects of water on your skin, avoid hot baths and showers - cool water will not diminish your sebum as much as warm water will. Also, when you're drying wet skin make sure to pat it dry instead of rub it dry because the friction can cause you to lose more sebum as well. The use of a non comedogenic moisturizer will also prevent over drying the skin. There's nothing better than a dip in the pool to cool off on a hot summer day, and thankfully if you're smart you won't have to worry about the water having a negative effect on your acne. As with using water to clean your skin, you've got to watch out for excess dryness when you go for a swim. However, there are some additional problems that the swimming can pose as well. For one, most pools are treated with chemicals to keep them sanitary. If you have particularly sensitive skin, things like chlorine can cause inflammation, which makes you more susceptible to acne breakouts. If this is the case with you, try swimming in natural bodies of water like a lake or the ocean to avoid contact with chemicals such as this. If that's not a viable option, try applying a protective layer of lotion before you go for a dip, and be sure to shower off (with cool water!) immediately after swimming. If you're swimming in saltwater, it may actually work as a mild antiseptic and dry some pimples, but will also dry your skin. Remember to rinse at least your face with bottled water immediately after swimming in the ocean (or salt water pool), and take a shower as soon as you can. You also need to be careful about your sun exposure. UV rays can penetrate about a foot into the water, so it doesn't really offer you any protection from sunburn. Plus, the surface of the water reflects 100% of the sun's rays, which means that your face is particularly vulnerable to skin damage. In addition to putting you at a higher risk for skin cancer, sunburn can also dry and inflame your skin, and that's the perfect recipe for an acne breakout. So make certain you use your sunscreen and reapply after you finish swimming. Drinking plenty of water, avoiding hot showers, and minimizing exposure to chemicals or salt will certainly earn you points in keeping your skin healthier and better looking, but it can't do much to help you prevent the root causes of it - some of which are much more internal. When your body's natural balance of hormones are disrupted, typically by the presence of too many androgens in your blood stream, this can send signals to your sebaceous glands to overproduce sebum, and as you already know, this begins the cycle of acne breakouts. So, to effectively stop this cycle you can't simply focus on what's happening at the surface of your skin - you've got to address this underlying hormonal issues. 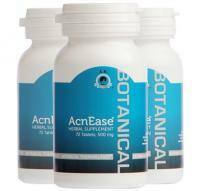 AcnEase was designed as a safe and effective way to fight this hormonal cause, not by altering your hormone levels but by altering their effect on your sebaceous glands. Don't let acne stop you from enjoying the water this summer -let AcnEase help fight the root cause of your breakouts instead and leave you with acne free skin. 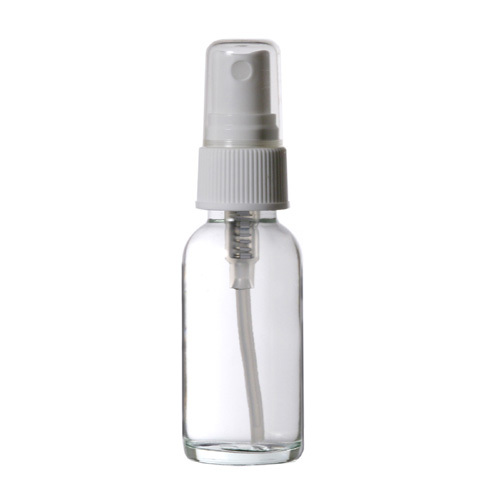 To keep your skin fresh during the heat or while participating in outdoor activities on hot days, use a DIY personal water spray to spray a light mist on your face and neck a few times a day. Add 2-3 drops of Azulene or chamomile essence, lavender extract or thyme oil to the water. They all have anti-inflammatory properties. For drinking, add a few slices of lemon, a few strawberries or whole raspberries to cold pure water and top it with ice. Let stand in the refrigerator for 30-60 minutes, and enjoy!